John has made three versions of his Tug available for FREE download. 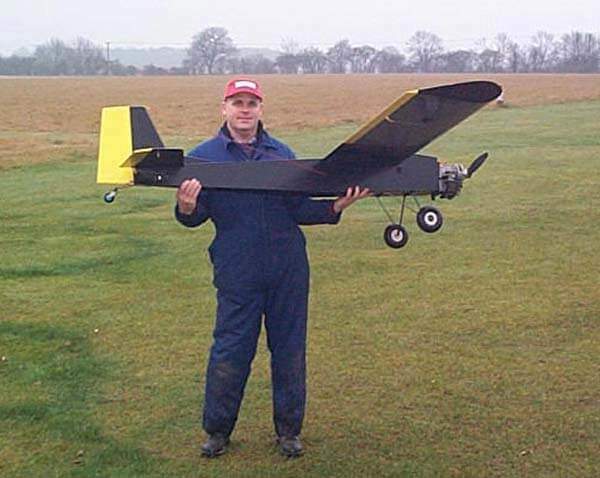 This is a very simple to build model with the fuselage made from 0.8mm ply with 3mm ply doublers at the front and 10mm sq balsa longerons and cross pieces at the rear. The tails surfaces are all soft 1/2″ sheet balsa and the wings are foam. 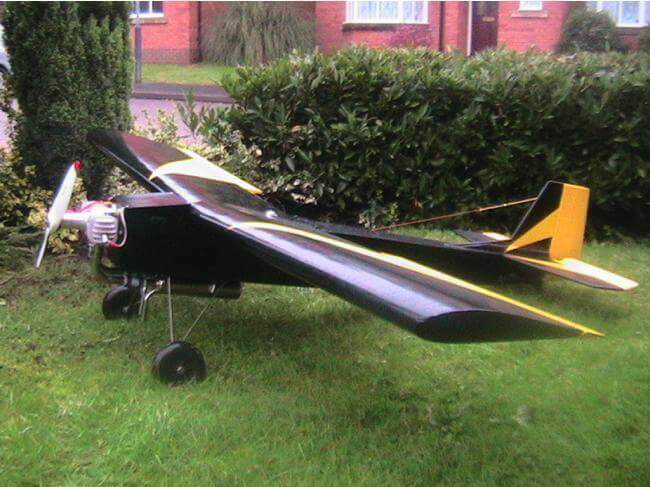 The model has a 100″ wingspan and a flying weight of around 9.0 kg depending on which motor and exhaust system fitted. Following the success of the Greenley family of tugs and sport models attention turned to developing an electric version that matched the performance and towing ability of the Super Greenley. I am now pleased to present the Ampley. This model is 72″ span so slightly smaller than the other models in the Greenley family but with the suggested powertrain has the same towing performance as a Super Greenley fitted with a Zenoah 62 with a tuned exhaust. 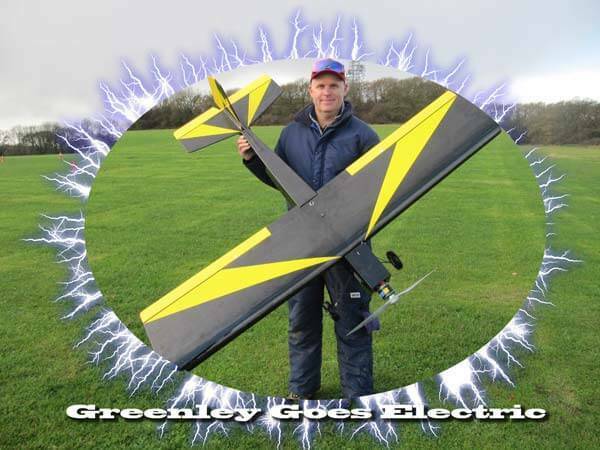 The model follows the standard simple form of Greenley construction and as with the other models in the family, it is presented in 2 versions, one with a foam wing and the other with a built up wing.